Every family has a handful of recipes that are more than staples: They’re family legend. Gramma’s banana bread, with a vinegar-milk mixture in place of but­termilk. Steve’s chicken chili. George Washington’s pea soup. The recipes are a weird con­glom­er­ation of your parents’ favorites: For me, that’s the stew my dad’s mom always made, a casserole recipe on an old, yel­lowed mag­azine page with food spat­tered inside and outside the plastic slip housing it, and Fannie Farmer’s fool­proof grid­dle­cakes. 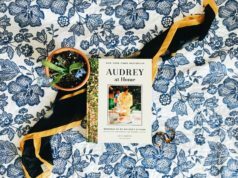 A used copy of Farmer’s cookbook, orig­i­nally pub­lished in 1896, now runs for a mere $1.99 on Barnes and Noble, and unlike Julia Child and Irma Rom­bauer, is not much dis­cussed by more modern cooks. But Farmer was bor­derline rev­o­lu­tionary in her time. She recorded mea­sure­ments with sci­en­tific pre­cision, and was one of the first cooks to write an instructive recipe book at a time when most house­wives either hired a cook or attended extensive cooking school in order to make a good biscuit. Farmer changed that. 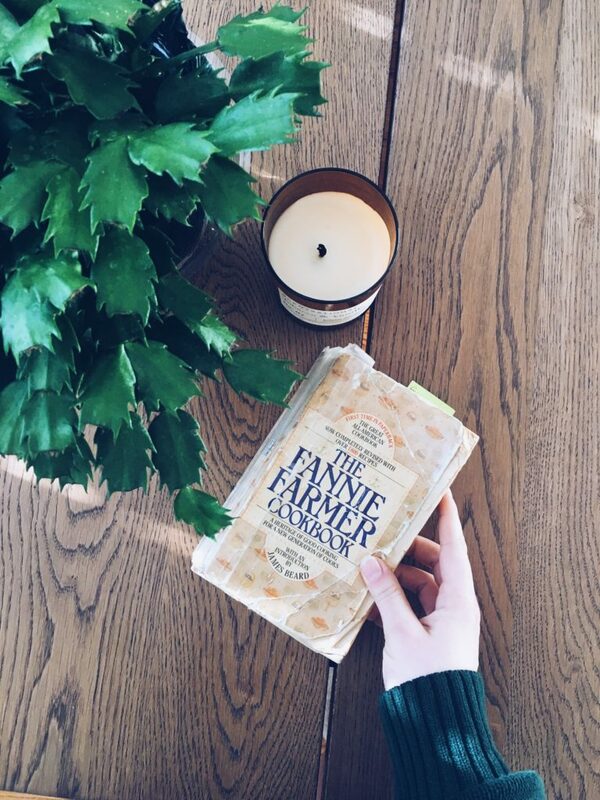 At the front of the cookbook shelf in our kitchen, its title blurred by the layers of tape holding together the spine and a mosaic of greasy fin­ger­print stains, is a short, fat brown book whose spine falls into two even halves when you pick it up: The Fannie Farmer cookbook. On one side is a page that says “Quick Breads” and on the other is the classic grid­dlecake recipe — the only pancake recipe I’ve ever used. Farmer’s per­sonal story was memo­ri­alized in Deborah Hopkinson’s 2001 children’s book, “Fannie in the Kitchen,” a per­sonal favorite of mine as a child. The book tells the story of how Farmer, orig­i­nally hired as a live-in nanny at the Shaw household in Boston, Mass­a­chu­setts in 1887, ended up helping daughter Marcia Shaw learn to cook through a series of simple rules and precise mea­sure­ments, while Mrs. Shaw cared for her new baby. Though the children’s book sim­plifies the real story — Farmer suf­fered a stroke in high school that left her par­tially par­a­lyzed and kept her from fin­ishing her formal edu­cation — Farmer’s story is still a real miracle of history. Farmer con­tinued to educate herself and others, and even opened her own Miss Farmer’s School of Cookery in 1902. Unlike other cooking schools which instructed hired cooks or teachers, Farmer taught mostly house­wives. 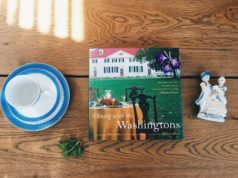 “It is my wish that [the book] may not only be looked upon a as a com­pi­lation of tried and tested recipes, but that it may awaken an interest through its con­densed sci­en­tific knowledge which will lead to deeper thought, and broader study of what to eat,” Farmer wrote. Fannie Farmer’s cookbook taught me that the perfect time to flip a pancake is when it’s puffed and full of bubbles. You’ve got to be patient: You can’t flip it before, and you can’t flip it after. In the sixth grade, I would demon­strate this knowledge in a pre­sen­tation I titled “How to Make Pan­cakes,” in which I show­cased my Farmer-learned grid­dlecake expertise to a room of bemused parents and hungry stu­dents. Farmer’s cookbook is more than just good pancake recipes and the three ways to test the freshness of eggs: In many ways, it’s a real embod­iment of the American dream. A young woman, with mul­tiple set­backs — physical, social, intel­lectual — who not only managed to make a living doing what she loved, but also rev­o­lu­tionized food prepa­ration by making it acces­sible. And she taught other women the skills they would need to do the same, to be self-suf­fi­cient. You don’t have to wait to be for­mally edu­cated to learn to cook, and even become good at it. You just have to be patient. Fannie Farmer taught me that, too.